Karen Fischer is registered nutritionist, with a Bachelor of Health Science Degree, and a former TV presenter. 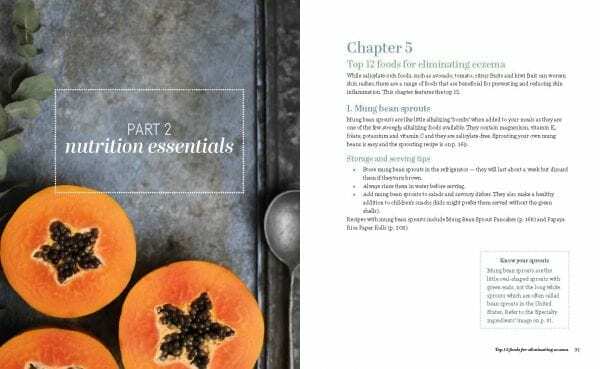 She is the author of five books including The Healthy Skin Diet which was awarded ‘Best Health, Nutrition or Specific Diet Book’ at the Australian Food Media Awards in 2008. Karen’s third book, The Eczema Diet, attracted widespread media attention, featuring on prime time news in 2016 as a ‘breakthrough diet for eczema’. More than 90 percent of eczema sufferers are sensitive to a range of artificial chemicals but did you know natural food chemicals also trigger eczema? This is why regular detoxes and healthy eating programs, which are rich in phytochemicals, can cause red, flaky skin that is incredibly itchy. The Eczema Detox shows you how to cut your total chemical load, love your liver and create healthy, clear skin from the inside out. 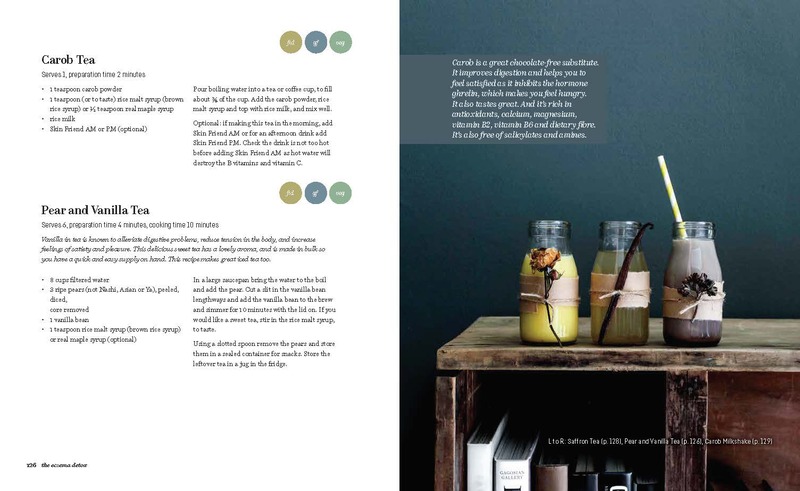 The book contains three effective programs to suit a range of individuals from babies to adults with mild to severe skin rashes, including the following: eczema, dermatitis, psoriasis, dandruff, hives (urticaria), red skin syndrome, topical steroid withdrawal, hidradenitis suppurativa, seborrheic dermatitis, rosacea, and more. 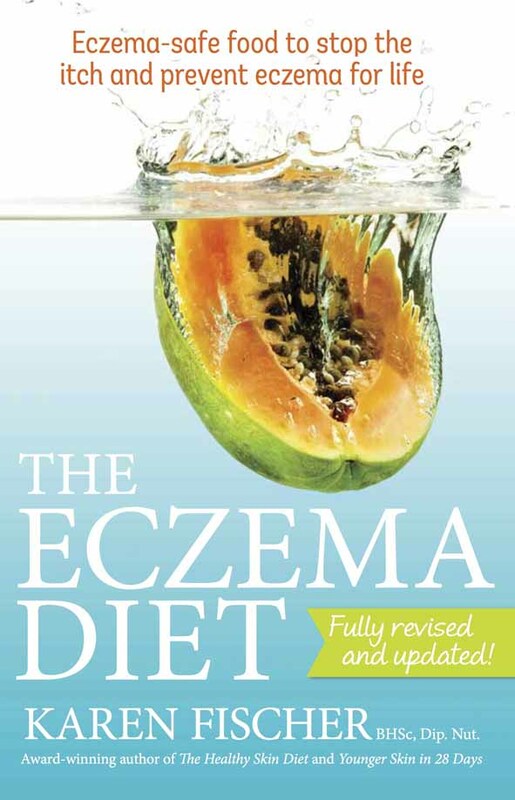 Based on a decade of intense research and first-hand experience working with hundreds of skin disorder patients, The Eczema Detox features: insightful questionnaires, the itchy dozen worst foods for eczema, top 12 foods for eczema, skin disorder supplements — the dos and don’ts, 50 delicious low-chemical recipes, and more. If you have tried everything and you still have skin rashes, The Eczema Detox is the answer you’ve been wishing for. “Can we really solve skin problems like Eczema and Psoriasis with what we eat?” Ryk Goddard talks to Karen Fischer to find out” – Click here to listen. 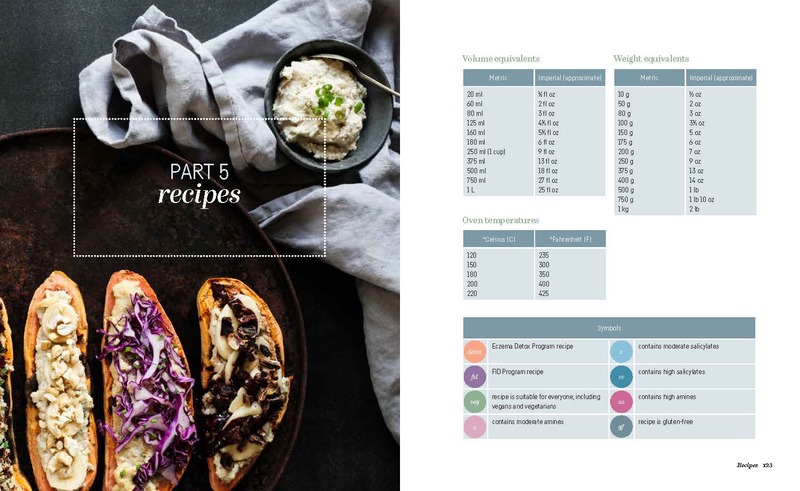 “We caught up with nutritionist Karen Fischer to discuss her latest book, The Read the interview below and try some of Karen’s delicious recipes for yourself.” – Click here to read the interview in full. Megan Gale – Actress, Model, Brand Ambassador, Fashion Designer. 20 tips to treating eczema, read the article by clicking here. “Eczema is a common skin disorder, with between 10 to 25 per cent of Kiwis experiencing it. 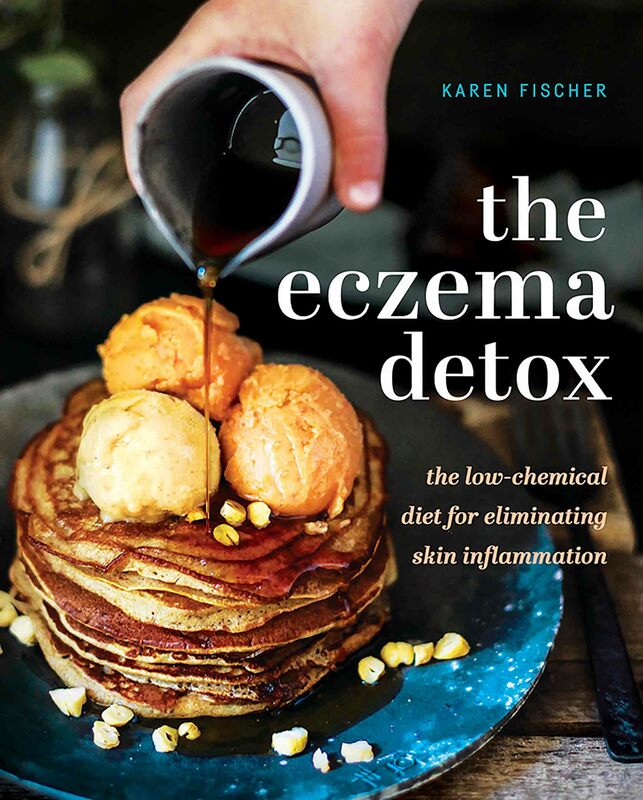 Nutritionist and author Karen Fischer’s bestselling book The Eczema Diet- 2nd edition (Exisle Publishing, $34.99) features tried and true advice to help you become eczema-free, and includes emergency itch-busters, diet advice, recipes and much more. The Weekly caught up with Karen to discover her top tips to help beat eczema.” Read full article here. Dealing with Eczema? These are the foods you should be eating – and the ones to avoid. – Click here to read. 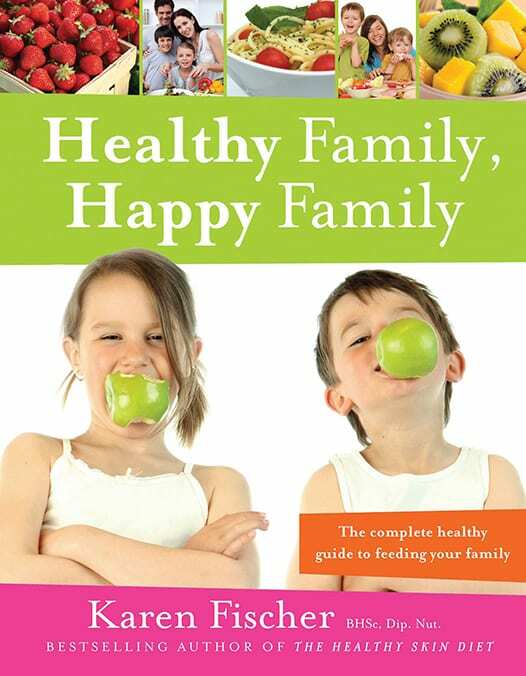 “…this book by nutritionist Karen Fischer proves such an invaluable tool. 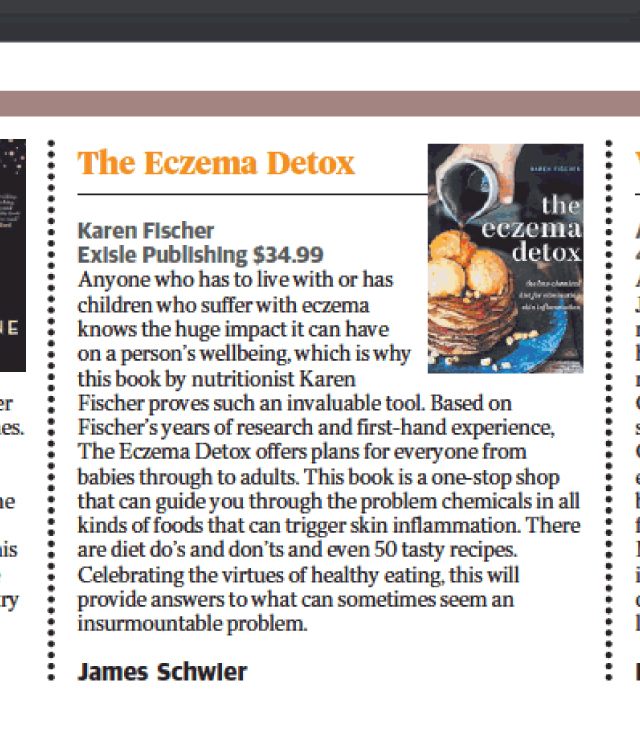 Based on Fischer’s years of research and first-hand experience, The Eczema Detox offers plans for everyone from babies through to adults. 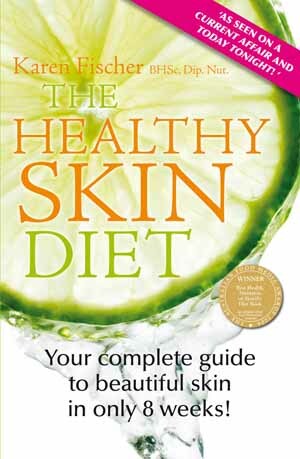 This book is a one-stop shop that can guide you through the problem chemicals in all kinds of foods that can trigger skin inflammation. There are diet do’s and don’ts and even 50 tasty recipes.“ Click here to read. “…the diet that could get rid of itchy skin forever.” Click here to read.